Let's take a closer look at Vue.js and how it can be used to write computer games. In this series, we will focus on building a clone of a very old game from 80': Sokoban. Levels in Sokoban are fairly simple. The level consists of walls, boxes, spots where boxes should be moved and one character who is moving the stuff in a warehouse. The character can push just one box and he can't pull anything. Let's prepare the basic skeleton of an application so that we can display the map on the screen. First of all, we're going to define references to Vue.js and Vuex libraries in index.html. In the second step, we will define a template which will render our map into real HTML code. The template just iterates ower the levelMap. Vue.js has a construct for rendering lists v-for. The first attribute tileRow will contain one line of the array from levelMap. rowIndex will contain the index of the row which is being rendered. We do not need rowIndex right now, but it will be useful in the future for positioning of tiles. The second nested v-for is iterating over characters in each array. In this implementation, we're going to display just the character. Later on, we will map it to graphics and that will require some CSS tricks. Let's finish construction of index.html. We will need a tag where Vue.js will plug the application. It could be achieved by following code in body. Now we will move to the second file js/games.js. First of all let's store our levelMap in Vuex.Store state. Just define it for now. We will explore Vuex later on. Since we have a map we can define our component playground which we have seen in index.html. Here you can see that the definition of playground component is binding together HTML template with id playground-template from index.html with playground HTML tag which will be supplied by attribute levelMap which will be read from Vuex store. Seems little bit mindbending, take your time to understand the code. The last missing piece to make this whole thing work is the definition of Vue application itself. 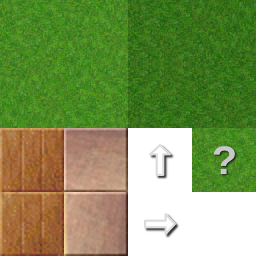 In the next article, we will explain how to replace characters from a level map by tiles using CSS. In previous article, we were talking about drawing pictures in JPEG format. Let’s look how to draw some graphic primitives like a line. SDL2_gfx is small library which has support for graphic primitives and some surface functions. The initial steps to add SDL2_gfx to Android project is the same like in case of SDL2_jpeg. The library should be stored in SDL2_gfx directory with build.gradle. 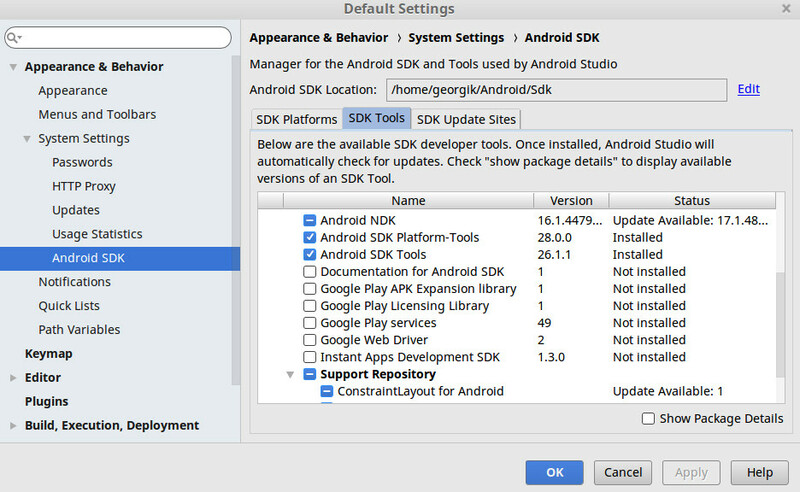 Special thanks for this extension of SDL2 Android example goes to jojomickymack who suggested how to add support for SDL2_gfx to Android project. Thank you.